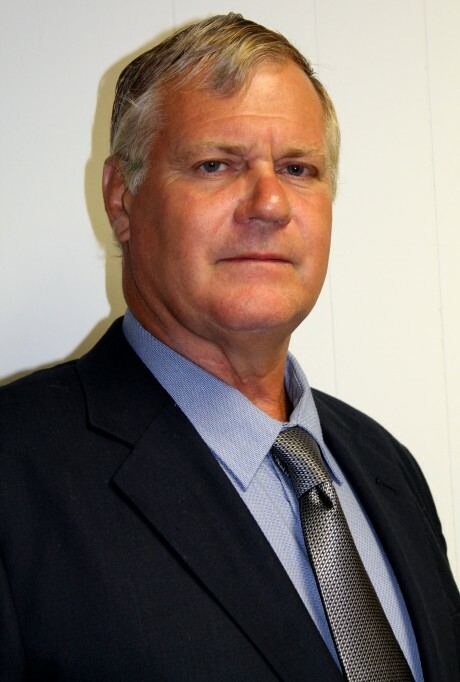 Richard Phillip Kline, (R), councilman, town of Schroeppel, has announced his candidacy to serve as legislator for Oswego County’s 12th Legislative District. Kline owns and operates his family farm in the Sandridge area. A Pennellville native, Kline is currently serving an 8-year term as councilman and he has also been Schroeppel’s deputy town supervisor. He has served on the Oswego County Republican Committee for eight years, and he has received endorsements in past elections from the Schroeppel Republican Committee three times, from the Oswego County Conservative Committee the last two elections, and from the Independence Party. “With the exception of 20 years of employment outside this area, I have lived within one mile of my birthplace in Schroeppel, “ Kline said. “ I am well known to my neighbors and the experience that I gained both from years of management at United Parcel Service (UPS), and the hands-on operation of a business will, I believe, benefit our taxpayers. “My work and life experience has given me the ability to work well with various groups of people: union and non-union, young and old, and those with a broad spectrum of political beliefs. Kline attended Central Square and Phoenix schools, and he earned a Math and Science degree from Onondaga Community College. During his 26 years at UPS, Kline said he honed valuable skills that will serve his constituents well: “As a loss prevention supervisor, it was my responsibility to minimize loss and maximize efficiency over a large geographic area that included Albany, Syracuse and the Hudson Valley. I also taught supervisors basic skills in integrity and diversity training.